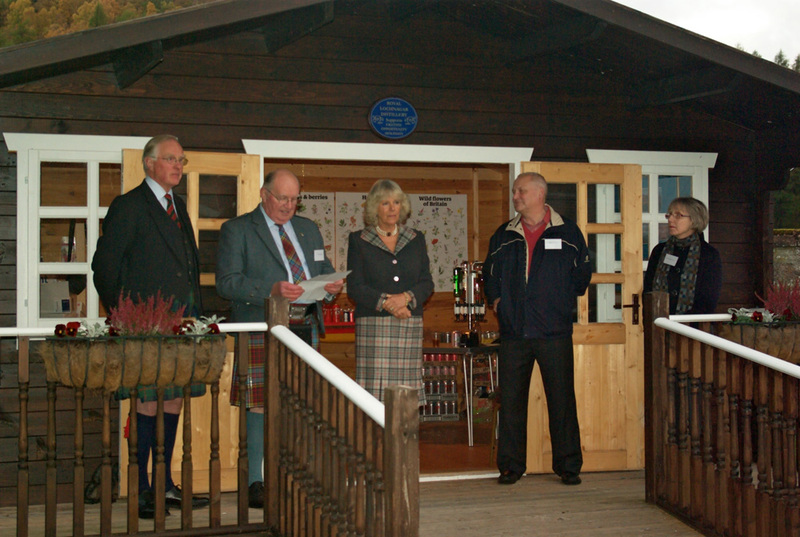 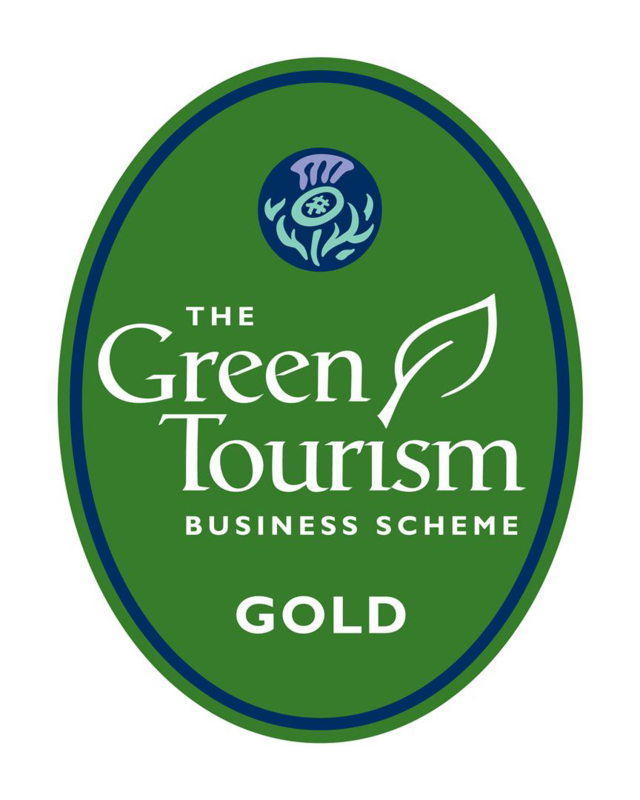 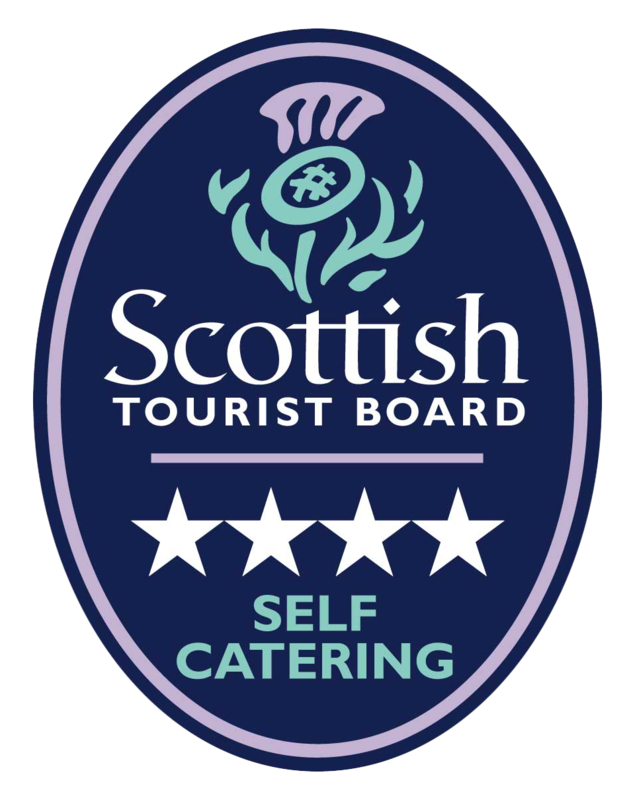 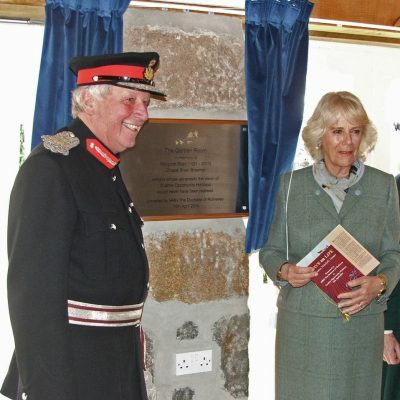 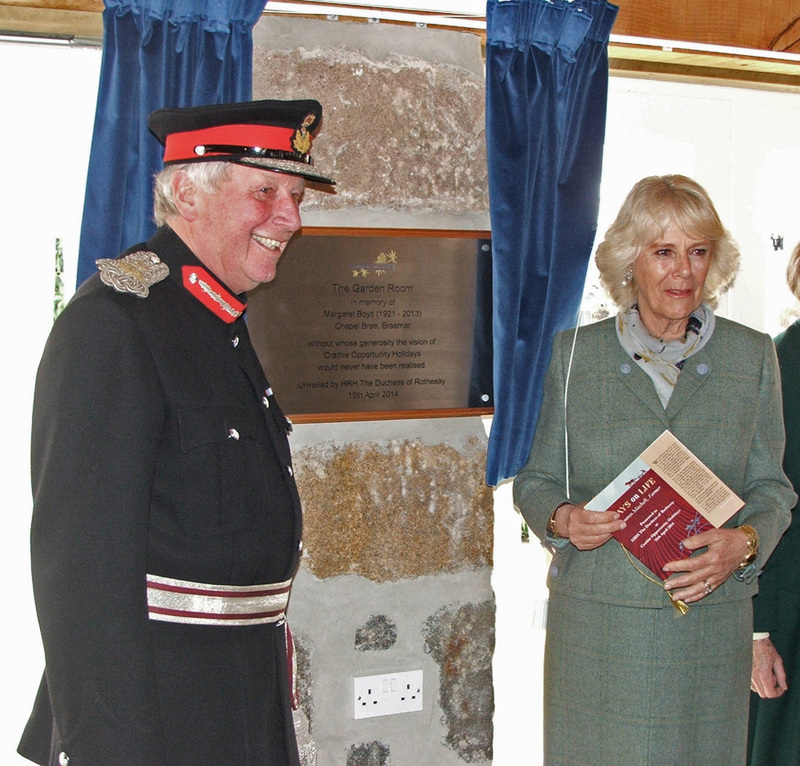 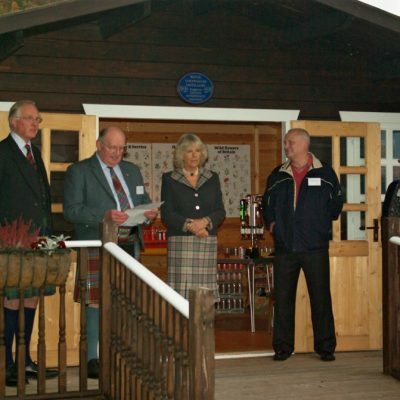 After visiting The Manse Courtyard earlier in the year and seeing round the cottages, HRH The Duchess of Rothesay kindly agreed to become our Patron in November 2007. 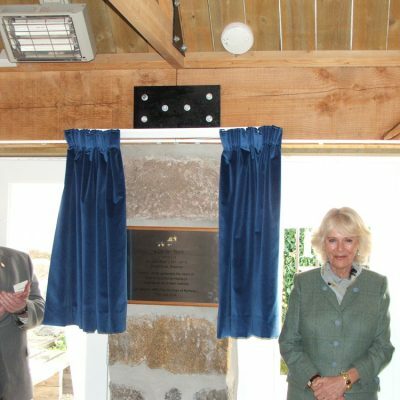 Since then she has visited a number of times to support our fundraising efforts and to meet some of the disabled families who have enjoyed a holiday here. 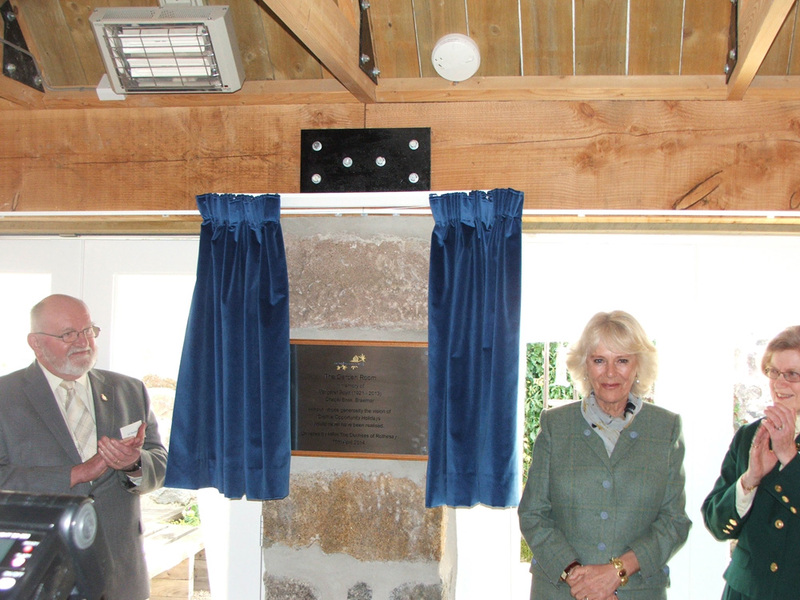 We are very proud of our Patron’s involvement in our Charity, and look forward to welcoming her again in the future.